The holidays are a wonderful time filled with cheer, celebration, and love. They are also hella stressful and expensive and overwhelming at times, especially when it comes to shopping for gifts. 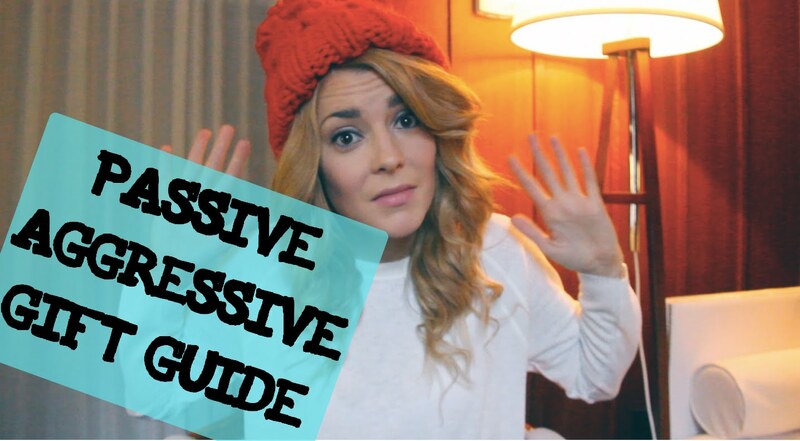 So if you’re struggling to find the right gift for the people in your life who aren’t necessarily on your nice list, comedian and YouTube star Grace Helbig has wonderful suggestions to communicate your feelings of passive aggression this Yuletide season.